Available in 4 sizes, 130mm, 150mm, 180mm and 210mm high. Bronze and silver with gold highlight. 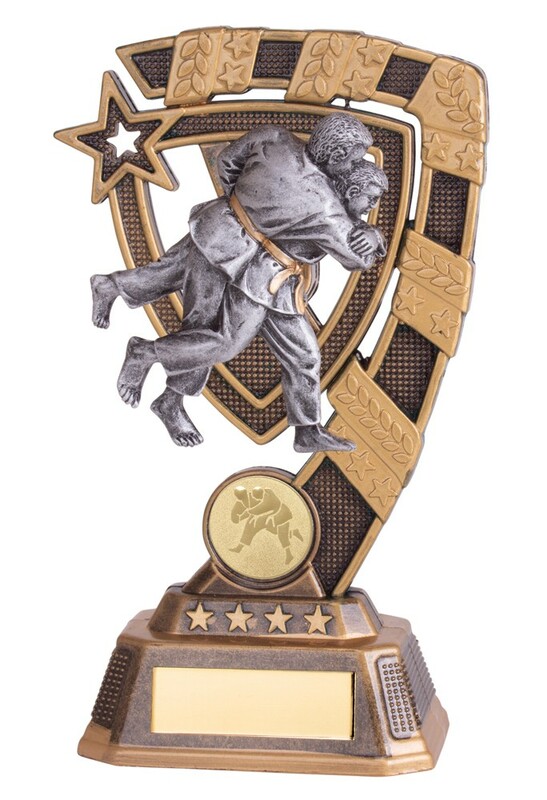 A perfect judo award to present to your members! Free engraved plate included and standard 1 inch centre. Customised centres available at an additional charge. 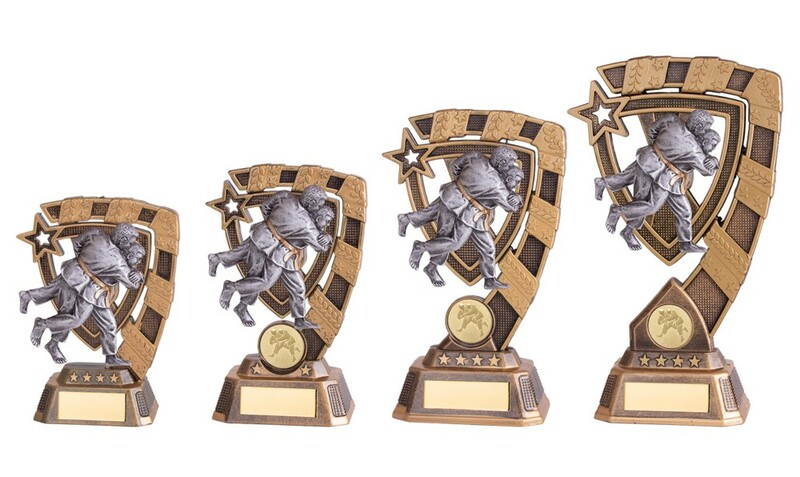 Please note there is no centre holder on the smallest size award.